Sometimes we love some shows so much that we want to tell our friends. 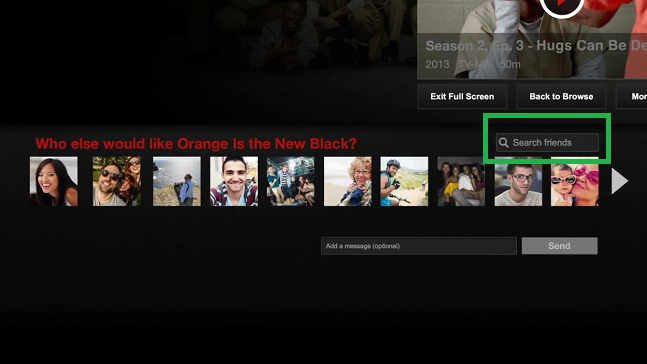 If you have just finished watching a great show on Netflix and you know your friends would love it too, you can use Netflix's Recommend feature to share it with your friends on Facebook. 2. 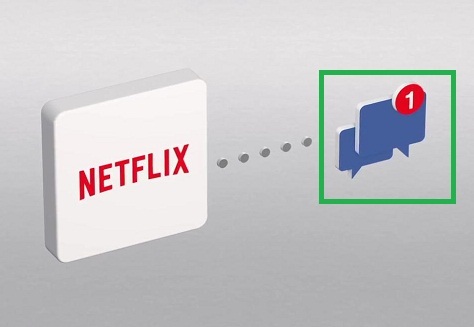 Link your Facebook account with Netflix if you haven’t already. 3. 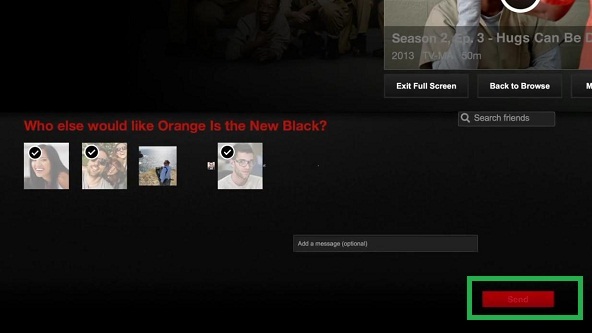 Start watching movie or any show whatever you like. 4. 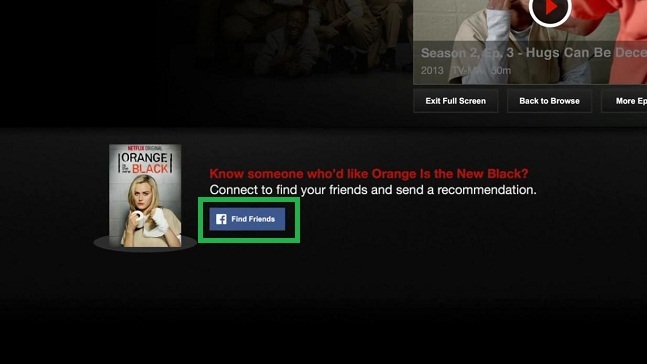 If you have liked the show already and want to recommend it to a friend, click on ‘Find Friends’, which will connect your Facebook account with Netflix. 5. You will see the list of your Facebook friends. 6. 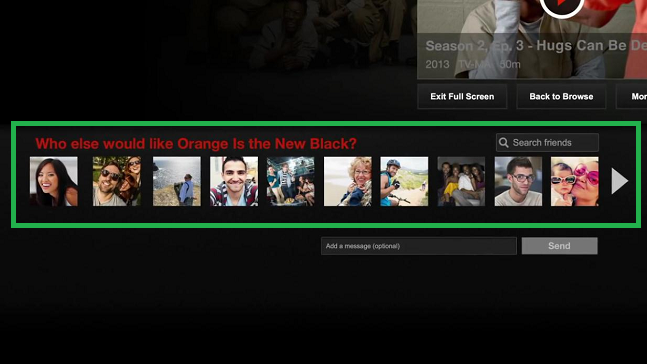 Once you are connected, choose the friends to whom you want to recommend the show. You can multi-select if you want to send to many friends at once. 7. You can add a message if you want. 8. 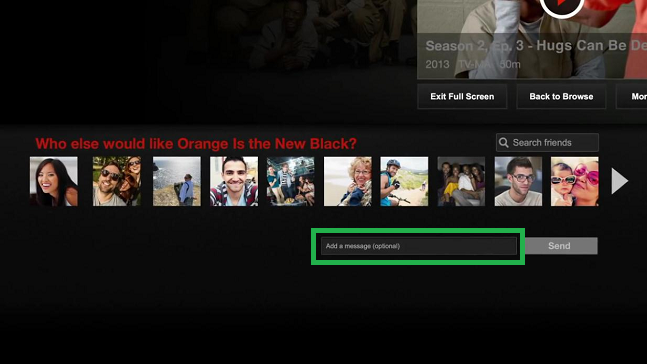 Click on ‘Send’ to send the recommendation to your friends. 9. If you don’t find your desired friend’s name to whom you want to recommend it, you can use the search box to search by their names. 10. 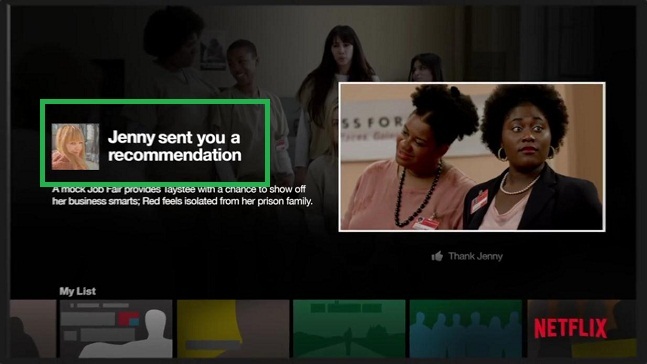 Once the recommendation done, your friends to whom you sent the recommendation will receive a message next time when they will log on to Netflix. 11. 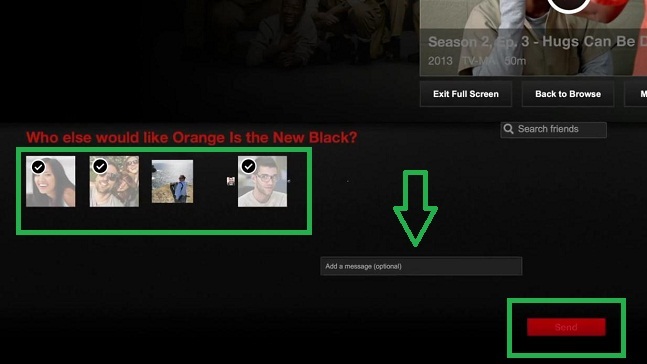 If your friends haven’t linked their Facebook account to Netflix; then don’t worry, they will find the recommendation as a private message on Facebook.